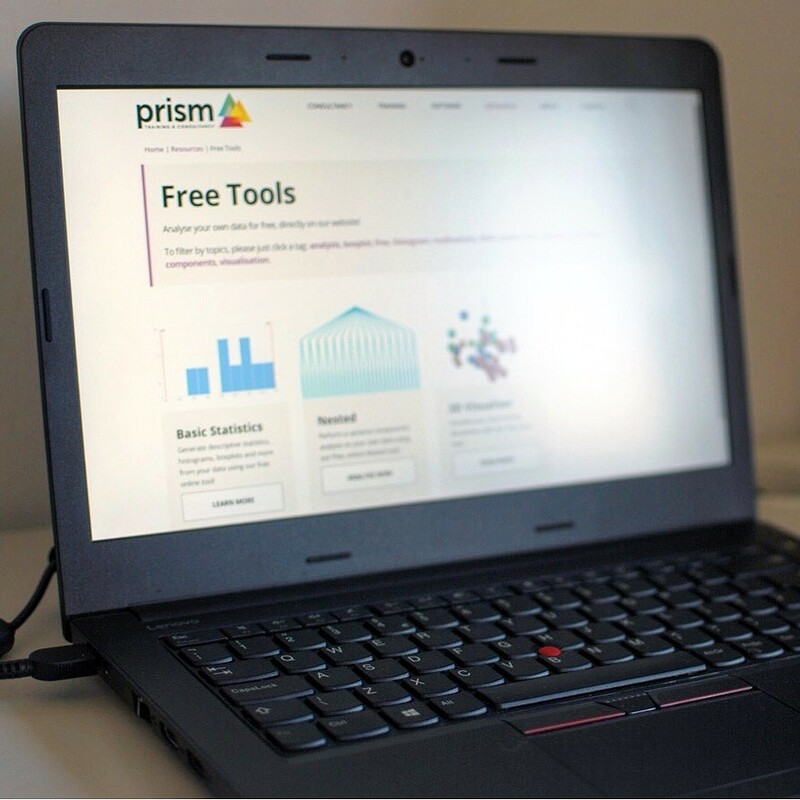 Providers of specialist statistical services since 2000, Cambridge-based company Prism Training & Consultancy have today unveiled a bespoke suite of free innovative, powerful and secure online statistical tools available to use. These allow scientists, engineers, formulators, spectroscopists, chemometricians and more to access a range of valuable tools to assist in their day-to-day scientific and analytical work, with no download required. ”We’ve previously offered our own software tools as paid products, but we’ve now reached a stage where we’re keen to facilitate their widespread adoption, by making them freely available as online analysis tools. These easy-to-use tools will allow users to perform complex statistical analyses directly on our encrypted website. We see this as an opportunity to do something different and special; to attract, connect and communicate with both established and future clients.” says Managing Director Andrew Macpherson. • Basic Statistics, allowing users to generate descriptive statistics and informative graphs directly in their internet browser. This tool includes histograms, boxplots, normality tests, one-sample t-tests and more statistical tools relevant to the scientific community. 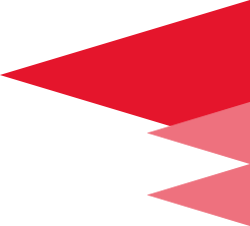 • Nested, a variance components analysis tool designed with regulatory requirements in mind, previously only available as a paid-for standalone application. Nested provides insight into which factors are causing variability in the users’ results and how this variation might be mitigated, relaying this via intuitive graphs and comprehensive metrics. • 3D Visualiser, allowing visitors to plot, visualise, filter and explore their multivariate data to better understand the relationships between a host of variables. This tool was originally developed as a Principal Components Analysis visualisation tool, but it can be used with any set of three-dimensional coordinates. “Prism has always been about demystifying statistics. Our core skills lie in training, consultancy and creating tailored software tools to meet specific customer requirements. Consequently, we’ve created countless macros, scripts and programs to assist our clients over the years. Now we want to share these to enable scientists and analysts to easily gain understanding from their data,” explains Technical Director Paul Nelson. 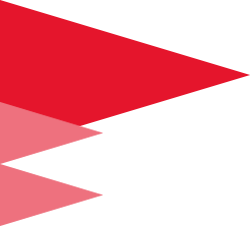 Prism will be available to offer their expert support services and guidance to those using the tools, to ensure visitors are making the most of them – this support comprises a wide range of on-site and public training workshops, flexible consultancy packages, and the option for customers to request custom-build tool enhancements to meet their specific requirements. “We hope that when people are faced with a seemingly impossible statistical problem, then they’ll turn to Prism to help them out,” continues Andrew Macpherson. These free tools are the first in a number of online apps that Prism plan to release over the coming months. Together, these statistical tools will provide an innovative, online software platform designed specifically for the challenges faced in discovery, research and development, and manufacturing across various industries.